Check out #LSPPick for this Friday, August 10, 2018. The Event Plug DC brings South Africa’s DJ Bongz the Creator of the Gwara Gwara. 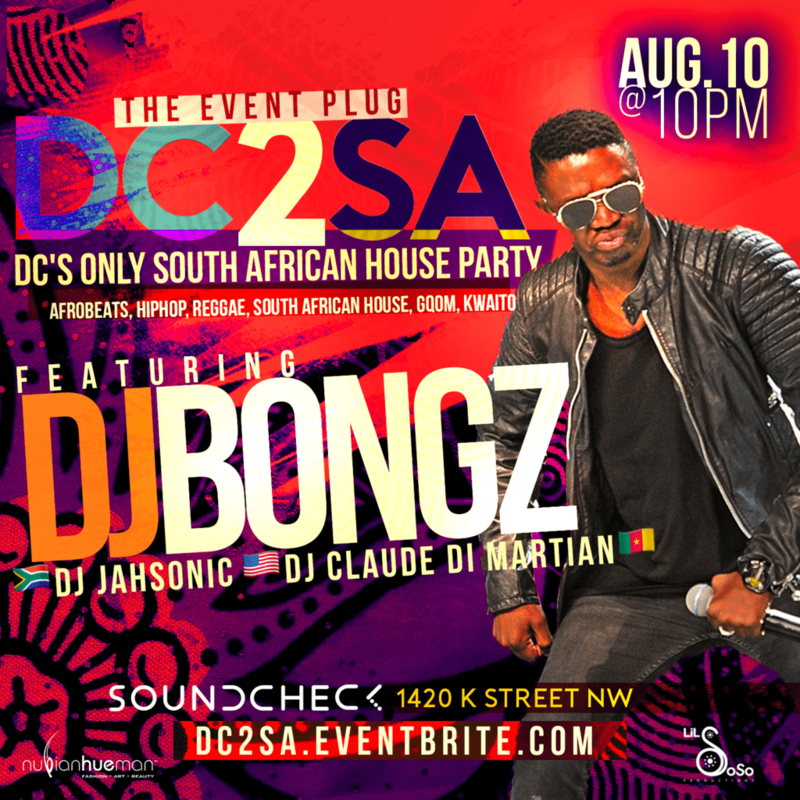 #DC2SA featuring DJ Claude Di Martian and DJ Jahsonic.